During this past Christmas season, as part of Advent Conspiracy, we invited people to celebrate Christ’s birthday by giving him our first gift. We did that by collecting money for Cherish Uganda, encouraging people to give at least as much as the most expensive gift they were getting, in an effort to buy stoves for the homes at Akaloosa Village. To be honest, I was sorta pleasantly surprised when we raised enough. Oh me of little faith. 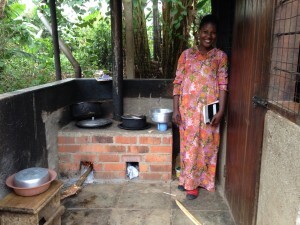 Above is a picture of Mama Gloria with the stove in her home. Not even knowing that we had provided them, on the day that Katie worked in her home she was showing her the stove and telling her how excited they all are to have them. 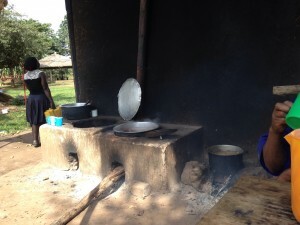 She shared with me that they use far less wood and make cooking the food go much faster. That’s a big deal when we see the amount of laundry they do by hand every day and the hours it takes to prepare the meals they do, from scratch fresh from the farm on site. 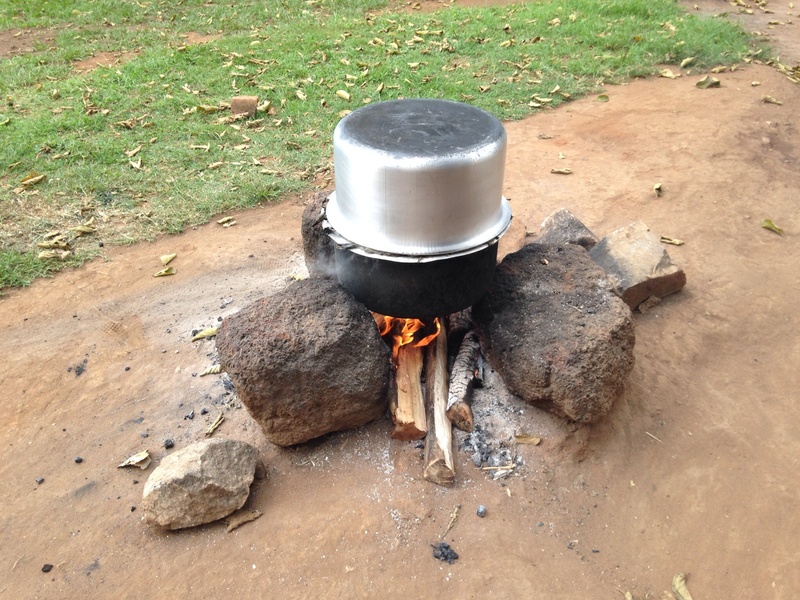 They eat used to cook with 3 stones and an open fire like you see here in the staff kitchen. And this is the rest of the staff kitchen. They need another stove there too. We raised money for 6 stoves, 1 for each house. They are constructing 2 more homes right now. Since they got all the stoves at once they were able to stretch the money we gave to get 2 more stoves for the new homes as well as 1 more for the staff kitchen. Awesome. Thank you SO much to all who were a part of giving toward those stoves. It’s so good to see them and to gain some understanding of just how appreciated and important that gift was. We’re blessed to be a blessing. Thanks for joining us to do that as best we know how.